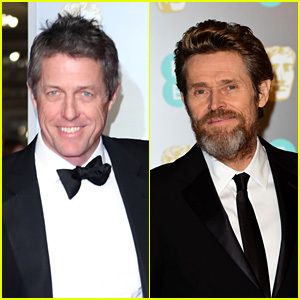 Hugh Grant and Willem Dafoe look dapper on the red carpet at the 2018 EE British Academy Film Awards held at Royal Albert Hall on Sunday (February 18) in London, England. 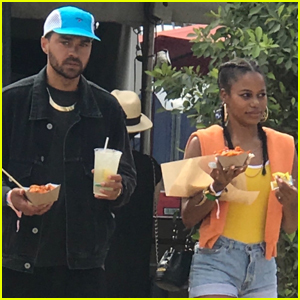 The two actors were both nominated the category of Best Supporting Actor during the evening’s ceremony. Willem walked the red carpet alongside his wife, Giada Colagrande, and Hugh was joined by his girlfriend Anna Eberstein. The two are expecting a baby together, which will be Hugh‘s fifth child! Mamma Mia! Here We Go Again star Julie Walters also hit the red carpet alongside her husband, Grant Roffey.